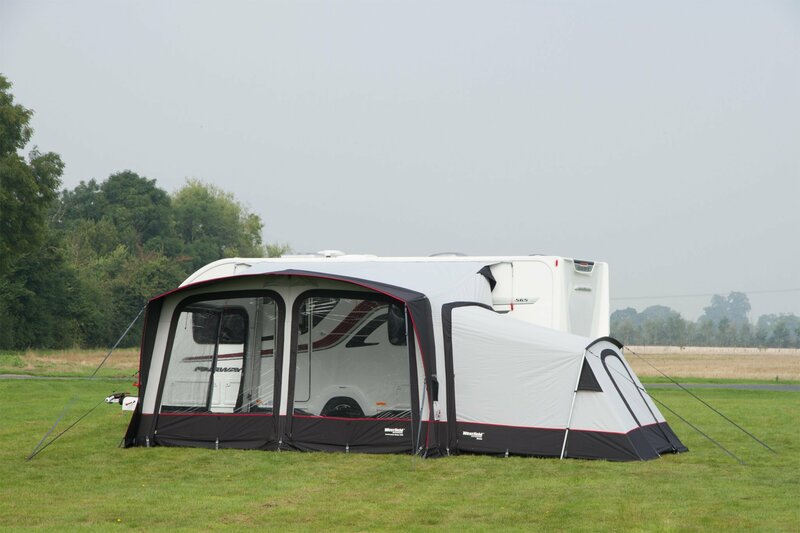 A wide selection of sizes and designs including porch awnings and full awnings from Westfield Outdoors (by Quest Leisure) and Outdoor Revolution. A caravan awning is a great way to add extra sheltered, private space to your pitching set-up and they come in an array of shapes and sizes, from expansive full awnings to popular and versatile porch awnings. Prices vary significantly throughout our awning selection, so there's sure to be an option that'll meet your requirements whether you're searching for your first awning, or are looking to upgrade and take your pitching game to the next level. Based in the heart of Yorkshire, Outdoor Revolution are air awning specialists, backed up with lifetime guarantees on Oxygen air-framed awnings featuring their latest Dynamic Speed Valve & Intelligent Frame Relief Valve. Learn more about the technical fabrics, air systems, awnings themselves and more by clicking the button below. Westfield Outdoors are an innovation focused leisure brand based in Germany, partnered in the UK with leisure specialists Quest, well-known for their high-quality approach to outdoor furniture. 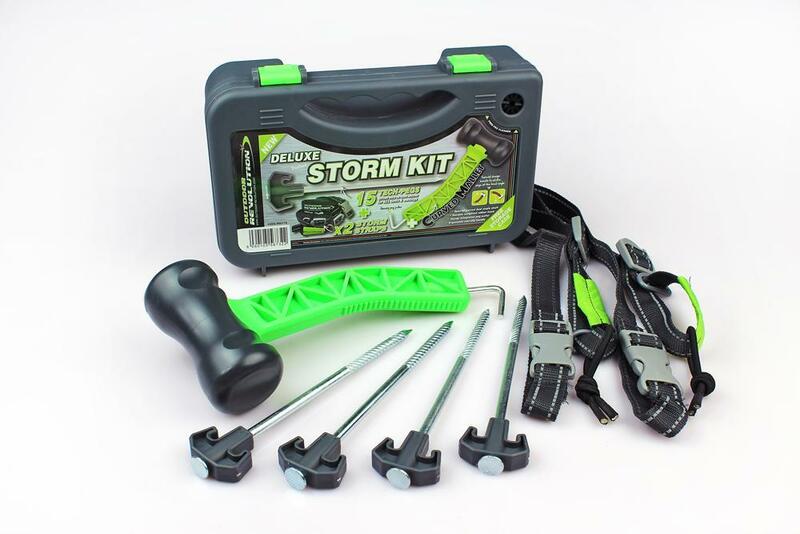 A combination that's sure to produce reliable, well-designed products that you can find more about by clicking the button below. 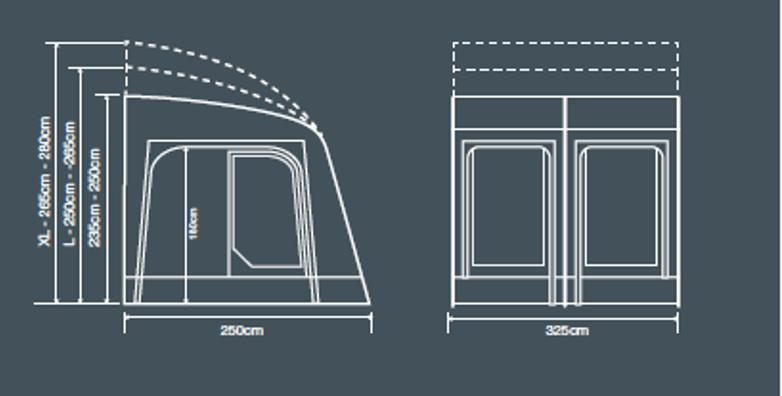 A full 2019 feature and specification table for Outdoor Revolution porch awnings to help you narrow down your ideal awning feature by feature! 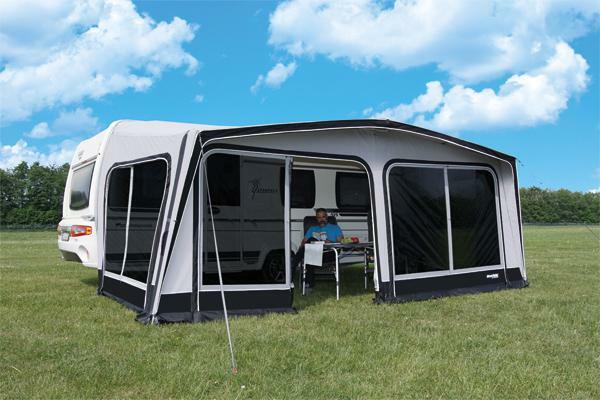 Narrow down which Outdoor Revolution drive-away awning is right for you with this full 2019 feature and specification table. Get the full run down on what you're looking for from awning sizes, fabrics and frames with our handy buying guide.